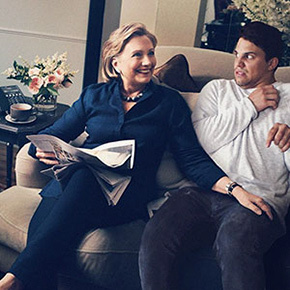 Have you ever had one of those “Whatever happened to that thing?” moments? 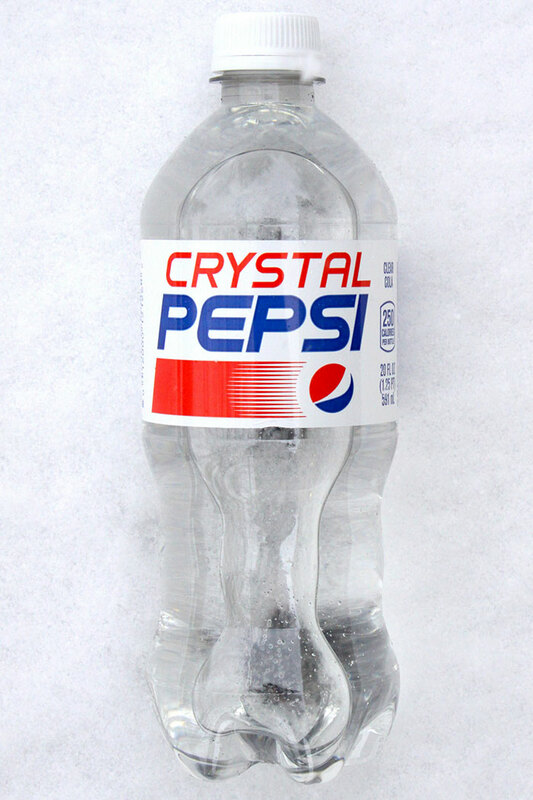 Maybe a quick flashback from childhood reminded you of something you haven’t seen in years? Well, maybe there’s a reason why you haven’t seen some things in a while. 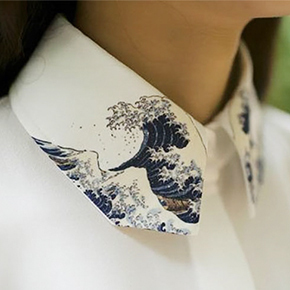 The guys at Bored Panda have compiled a list of the worst products and product designs from the past years. 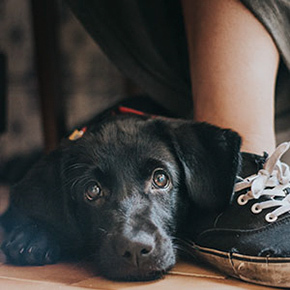 You’ll find many things you have forgotten about and maybe even find a few you have never heard about, like the Colgate lasagna or carbonated drinks for pets. 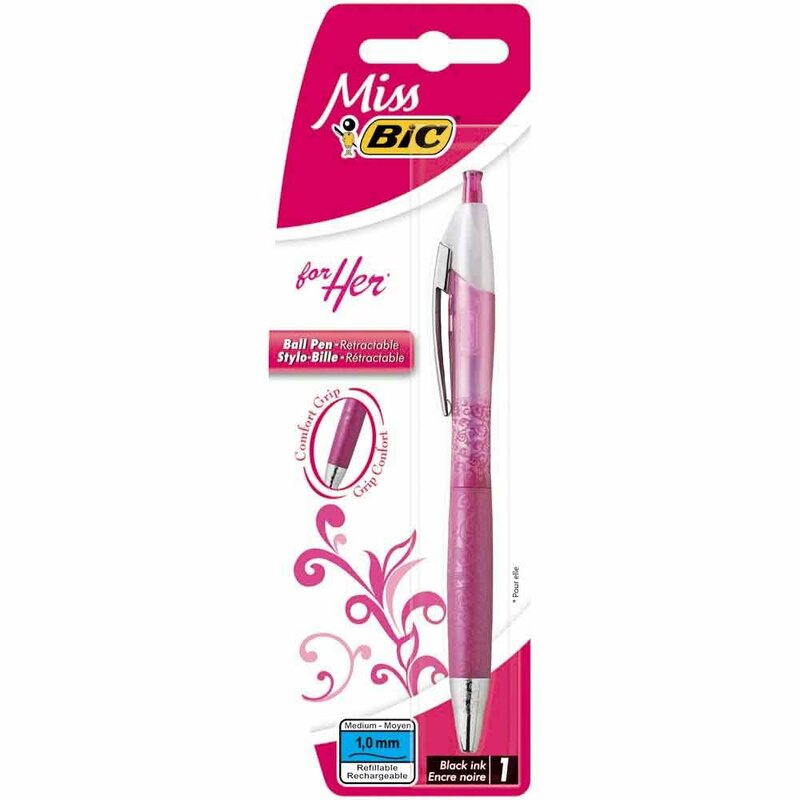 Many of these products will be a blast from the past so check them out in the gallery below! 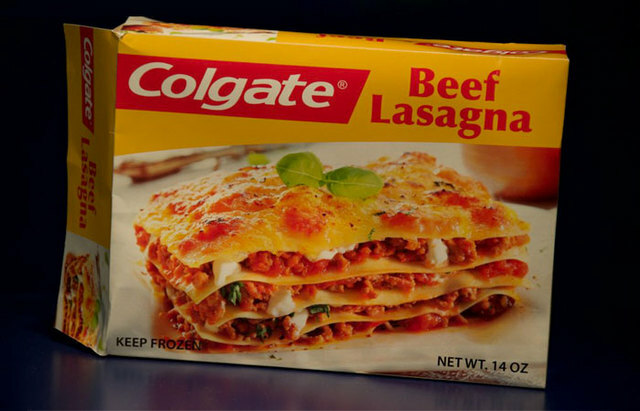 In 1982 Colgate came up with the weirdest brand extension idea. They decided to sell frozen dinners. 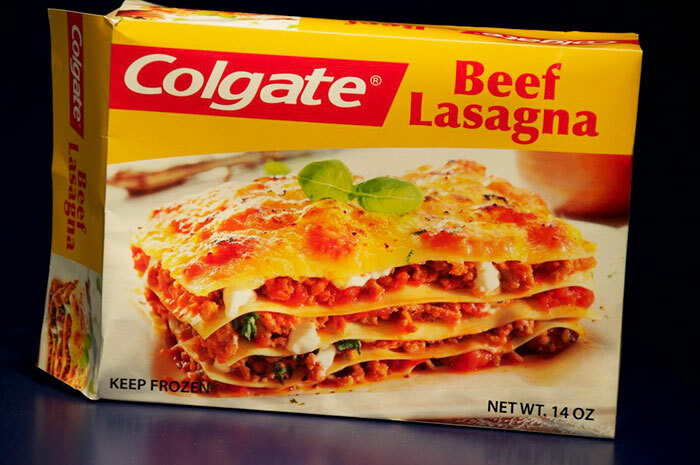 This plan backfired, probably because consumers couldn’t help but think that the Colgate food tasted just like their toothpaste. No company launches a product thinking that it will decrease sales of their other products, but Colgate should’ve seen it coming. Their toothpaste sales plummeted after the launch of the kitchen entrees line. 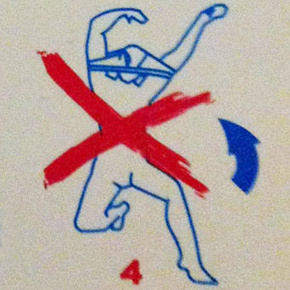 Clippy is described by some as one of the worst user interfaces ever developed. 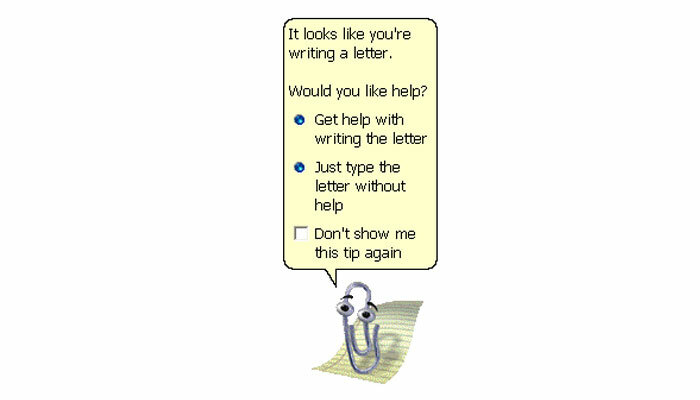 Clippy was designed to pop up whenever the software thought that the user needed help and managed to annoy quite a few people. After Microsoft acknowledged it’s unpopularity they decided to remove the feature. In 2000 Heinz decided to add an unexpected twist to their ketchup to catch children’s attention. 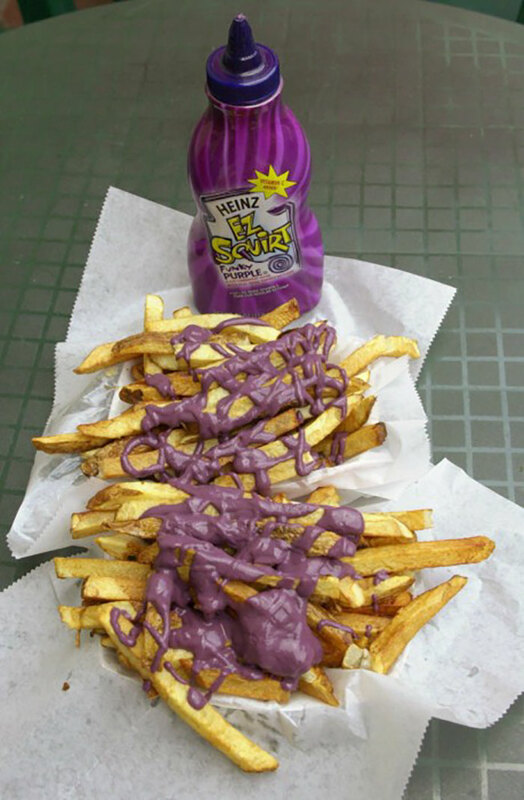 They came up with Ez Squirt colored ketchup which came in three main colors: teal, green, and purple. 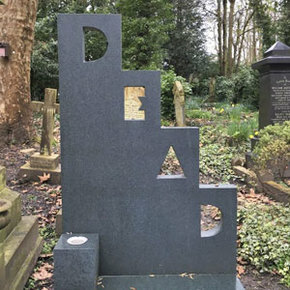 The idea wasn’t meant to last on the market. After 6 years it was discontinued. 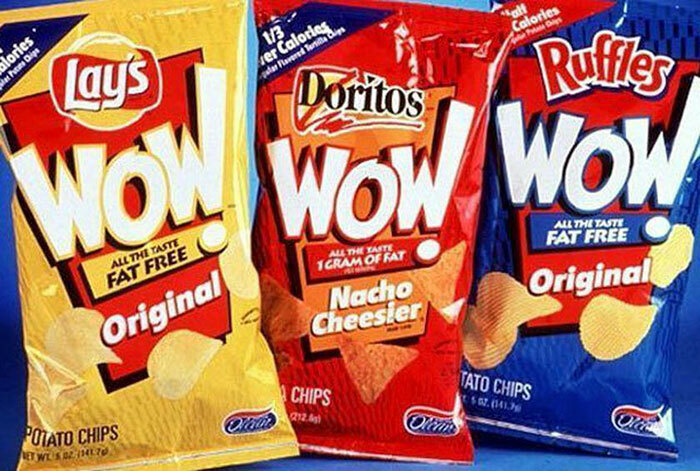 In 1998 Frito-Lay introduced new fat-free potato chips. 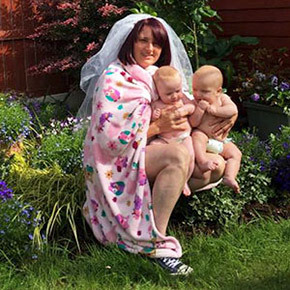 People got caught up in the hype of this “miracle food” and within the first year sales reached $400 million. Sales plummeted soon after, however, when it was revealed that the chips contain Olestra, a fat substitute that causes abdominal cramping and loose stools. 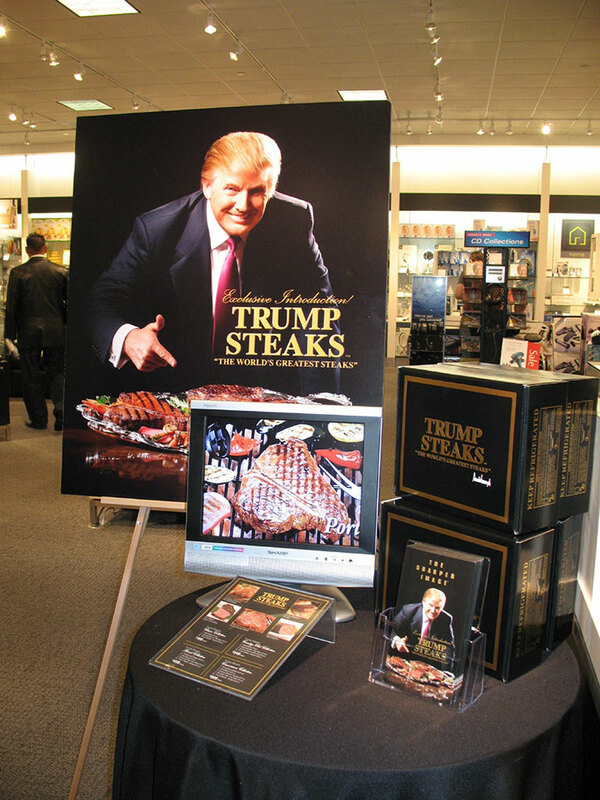 Donald Trump kicked off his “world’s greatest” line of premium steaks in 2007. 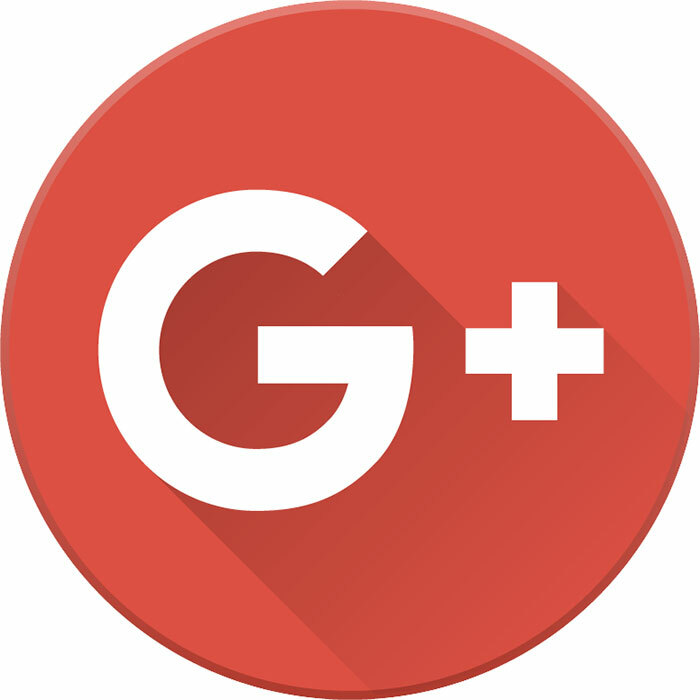 However, consumers didn’t agree with the description ‘great’. 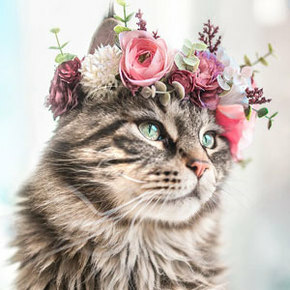 The product was discontinued after just two months for sales failures. 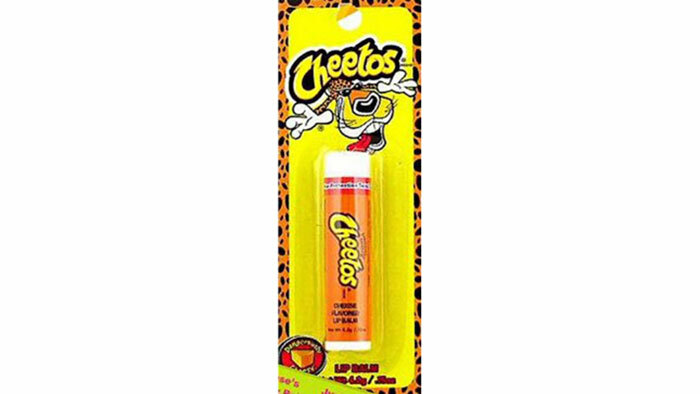 In 2005 someone at Frito-Lay decided it would be a great idea to launch a Cheetos’ flavored lip balm. Even those of us who have never tried Cheetos can understand why this idea flopped. 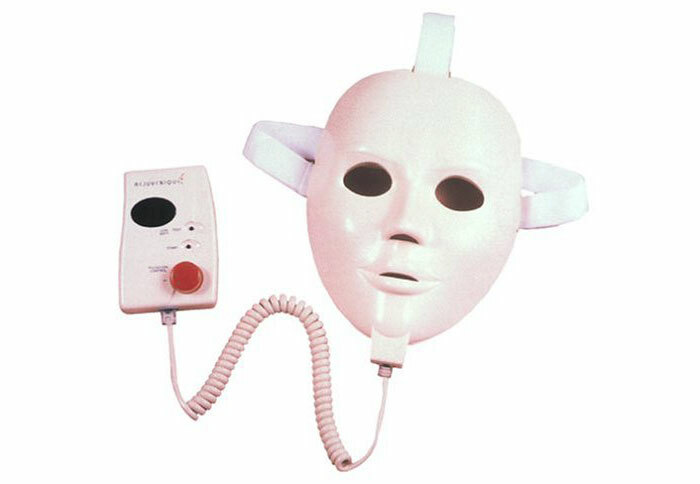 In 1999 the nightmarish Rejuvenique Facial Toning Mask was launched. 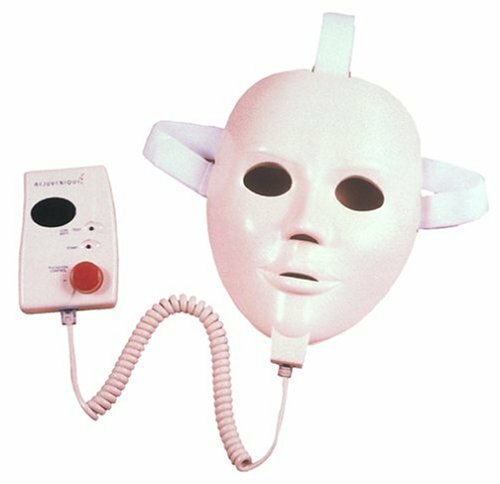 This creepy mask was intended to tighten facial muscles with… shock therapy. Consumers revealed that it feels as bad as it sounds.